As a senior at the University of Iowa, Maddison Lange was involved in the Student Advancement Network, the Alpha Chi Omega Sorority, Dance Marathon, the National Society of Collegiate Scholars, and the Miss Iowa Scholarship Program. After watching two family members struggle with substance abuse and witnessing the struggles the rest of her family went through, Maddison felt the need to join the battle to fight opioid abuse. 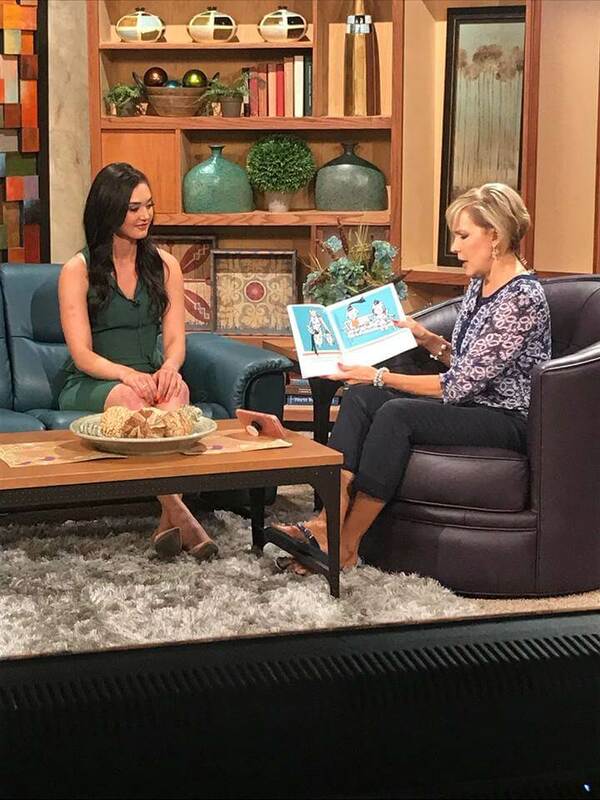 Her passion to help educate children and families about the dangers of prescription medications resulted in her writing and publishing the children’s book Petunia and the Peculiar Candy. In this beautifully written and illustrated book Maddison tells a story about how attractive and innocent looking prescription drugs can be to children. The book is written in a style easy for young children to understand while sending a clear message to adults about the potential dangers we have in our medicine cabinets. 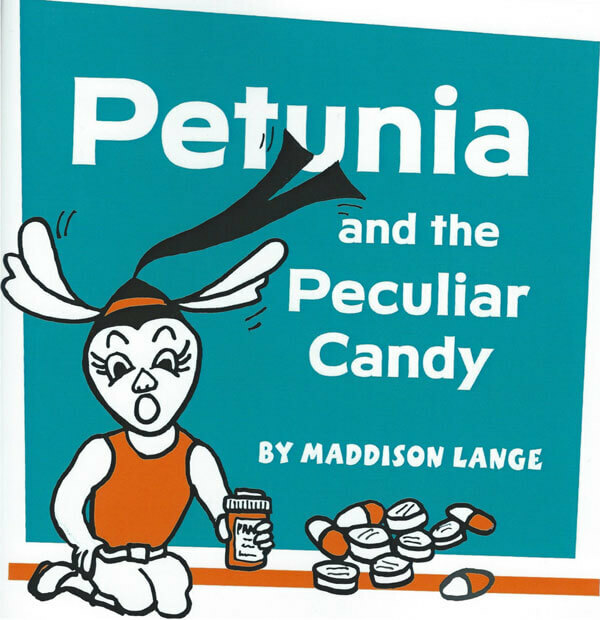 Petunia and the Peculiar Candy is Maddison’s third children’s book. She has previously published Petunia’s Winning Plan and Petunia Breaks Barriers. 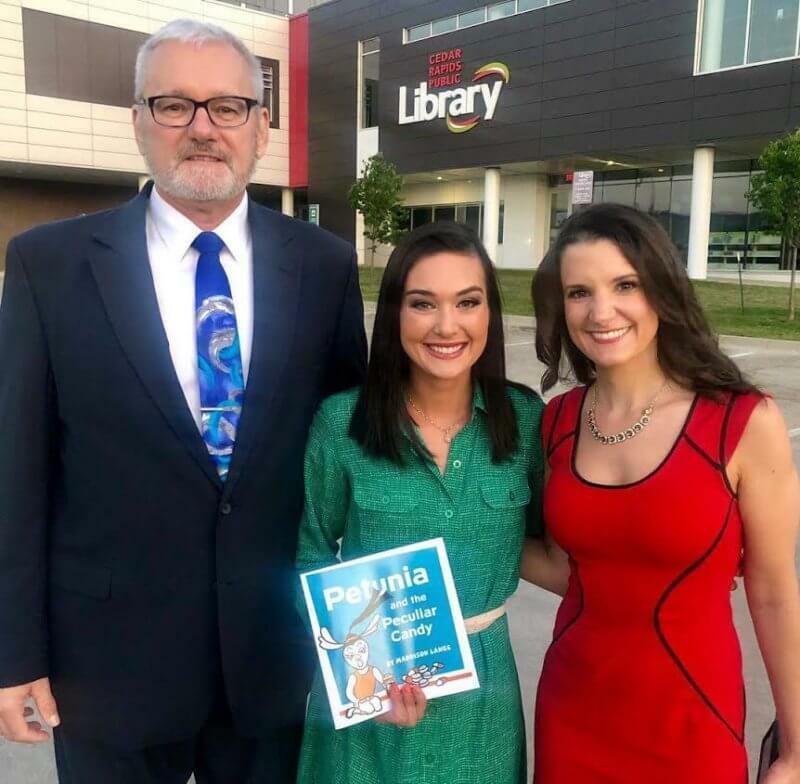 She works closely with the Partnership and funnels 100% of the proceeds from Petunia and the Peculiar Candy to the Partnership to aid in their efforts to promote healthy families and safe communities by preventing substance abuse in Iowa.